The Noticer, The Travelerâ€™s Gift, and How Do You Kill 11 Million People? 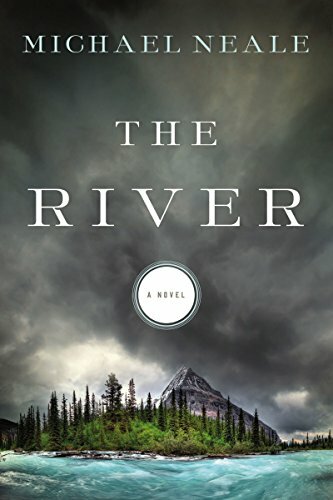 â€œYou were made for The River . . .â€ Gabriel Clarke is mysteriously drawn to The River, a ribbon of frothy white water carving its way through steep canyons high in the Colorado Rockies. The rushing waters beckon him to experience freedom and adventure. But something holds him backâ€”the memory of the terrible event he witnessed on The River when he was just five years oldâ€”something no child should ever see. 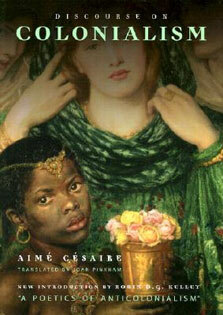 Chains of fear and resentment imprison Gabriel, keeping him from discovering the treasures of The River. He remains trapped, afraid to take hold of the life awaiting him. When he returns to The River after years away, his heart knows he is finally home. His destiny is within reach. Claiming that destiny will be the hardestâ€”and bravestâ€”thing he has ever done.